Thanks Phil — appreciate the feedback. 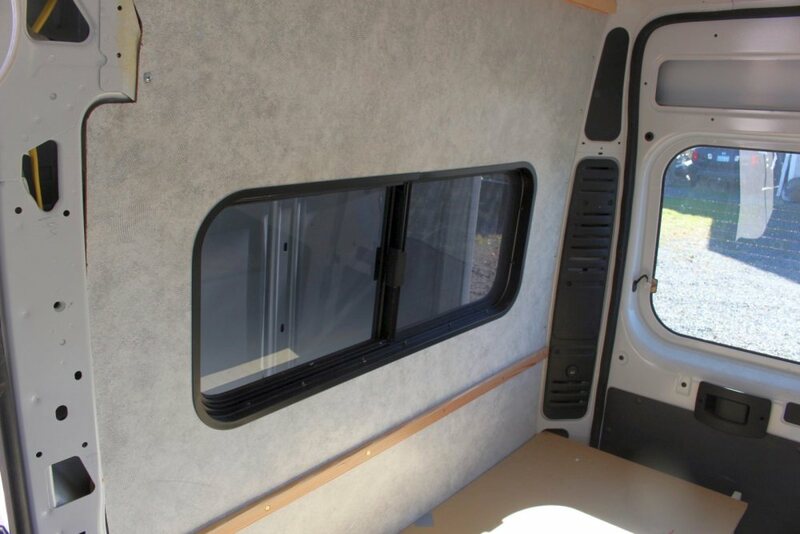 I have been viewing numerous sites with regards to DIY van conversions. You have developed the best that I have discovered!